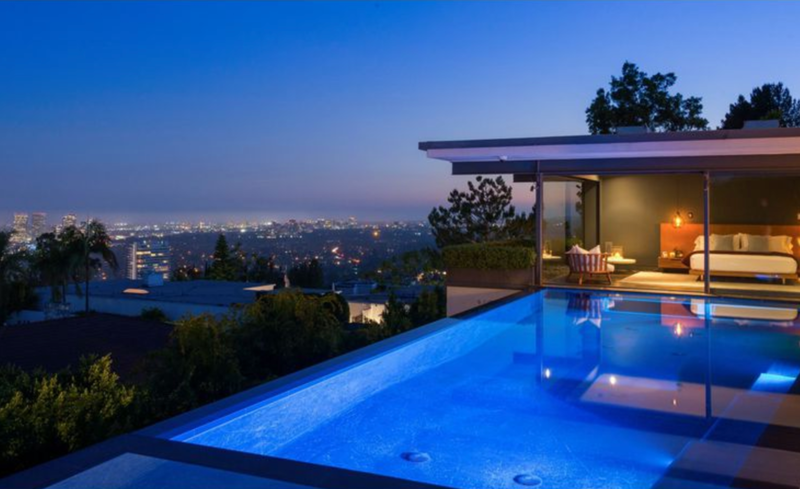 Actor Matthew Perry, who last year made a big splash in Century City, has sold his home in the Bird Streets of Hollywood Hills West for $12.5 million in a deal completed off-market. 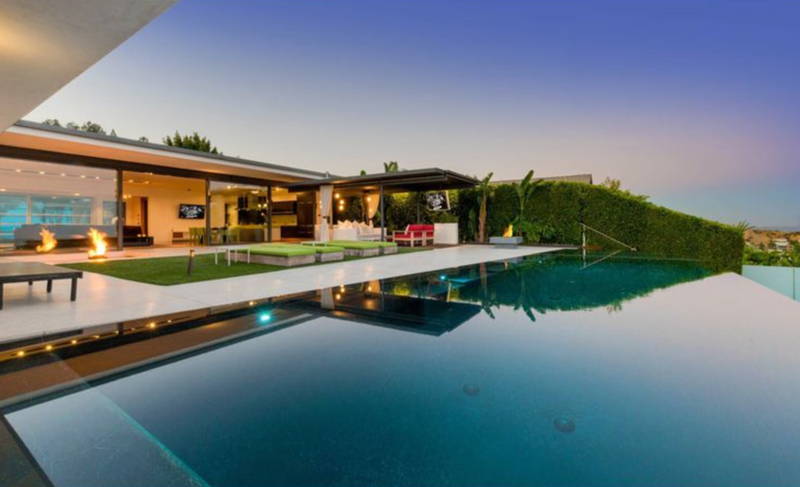 Entered through a gated atrium courtyard, the 1962-built house has been extensively updated with American walnut and Terrazzo floors, Macassar ebony built-ins and Gaggenau appliances. 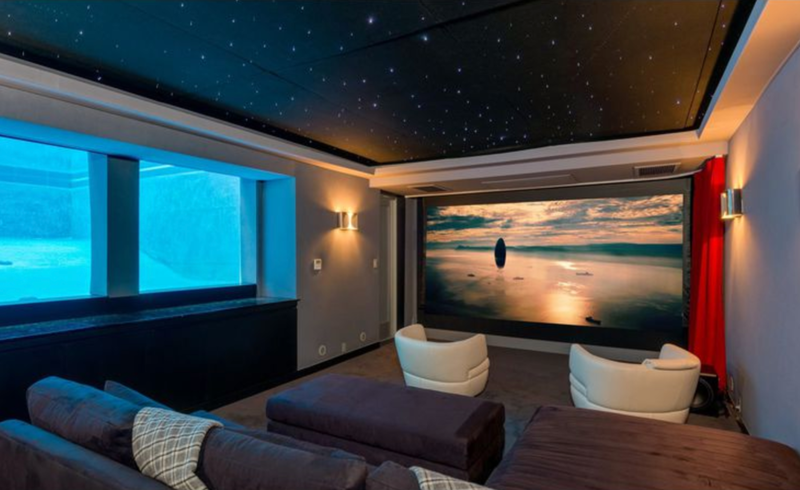 A custom home theater is below ground and has velvet seats and 2-inch-thick windows that look into the depths of the infinity-edge swimming pool. Within 3,821 square feet of living space is a living room with a fireplace, a chef's kitchen, three bedrooms and 4.5 bathrooms. The master suite has a sliding wall of glass that leads directly to the grounds. 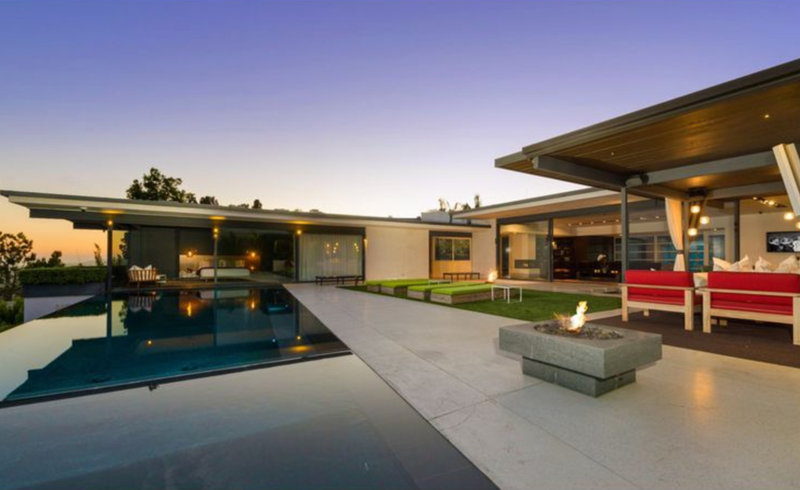 Fire features and reflecting pools were added to enhance the outdoor living space, which includes a covered patio and pool deck. 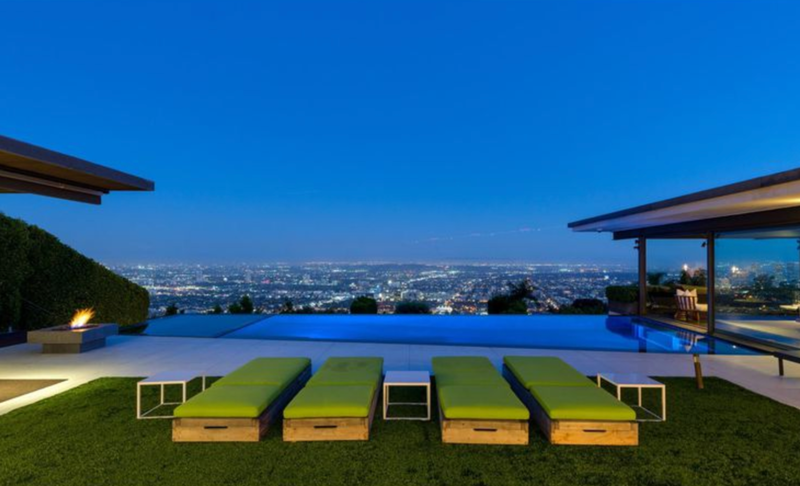 Views from the property extend from downtown L.A. to the ocean. 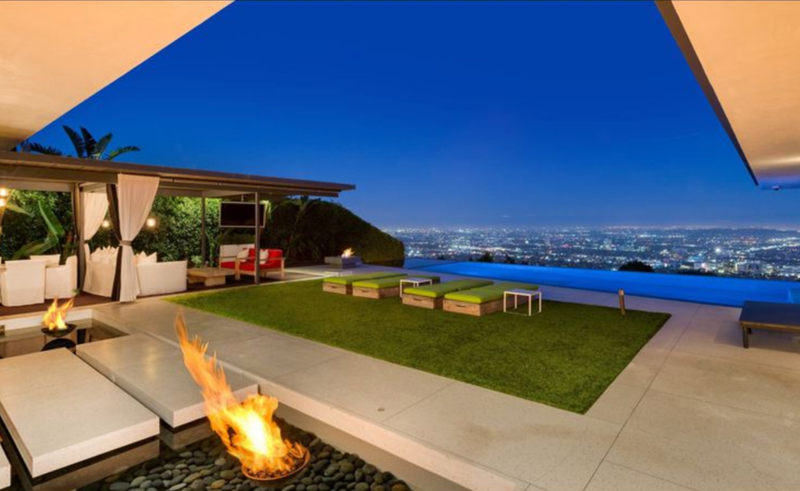 The home originally came to market last summer at $13.5 million, the Los Angeles Times previously reported. 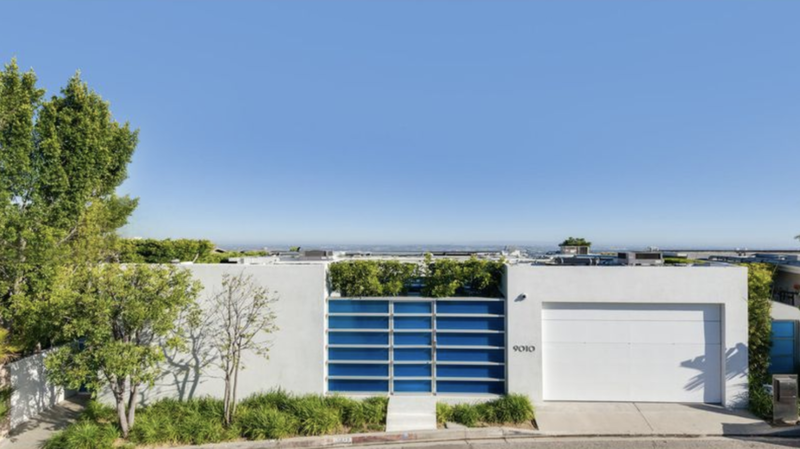 It had been listed with Greg Holcomb and Cassandra Petersen of Pacific Union International prior to exiting the market in October. Perry, bought the home in 2011 for slightly more than $8.5 million, property records show. 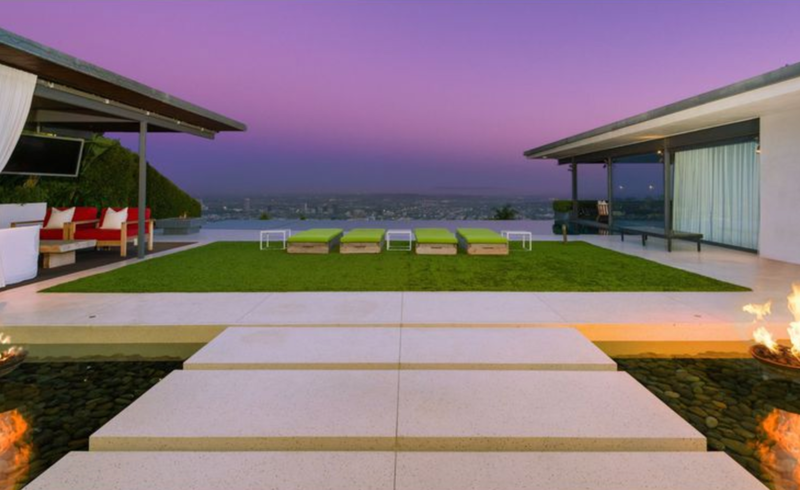 He has since moved on to the Century building in Century City, where last year he paid $20 million for a full-floor penthouse unit last year. 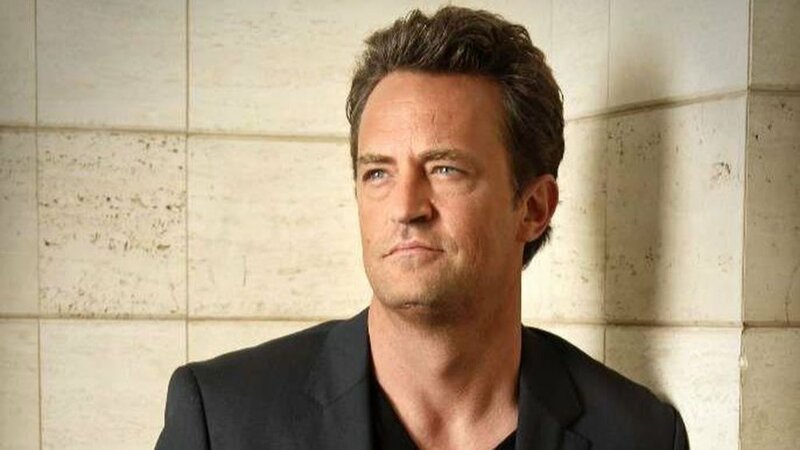 Known for his role as Chandler Bing on the beloved sitcom "Friends," the 48-year-old actor has branched out into other mediums in recent years. In 2016, he made his playwriting debut with "The End of Longing," which he also starred in. More recently he appeared as Ted Kennedy in the television miniseries "The Kennedys: Decline and Fall" (2017).